Braces are one of the options people turn to correct dental mishaps. As dental attachments, braces can be used on adults, children and teenagers, and their use depends on the extent of a patient’s dental problem and the age of the patient. 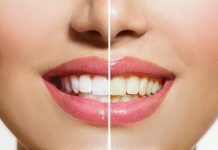 Common dental problems, addressed with the use of braces, include malocclusion, dental bites and abnormal teeth gaps among others. In the U.S, the cost of braces ranges from $3000-$10,000. As aforementioned, braces fees depend on several factors. 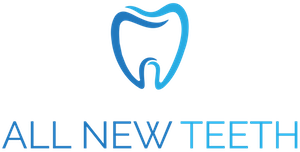 The extent of the patient’s dental issue, additional treatment and follow-up, if any, types of braces chosen, the duration of the braces treatment, the orthodontic executing the braces treatment and the location of the orthodontic treatment center. 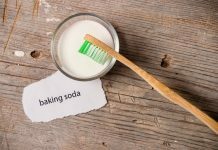 Malocclusion and missed bites, among other dental formula problems, result in teeth that are too tightly packed in the mouth or misaligned. 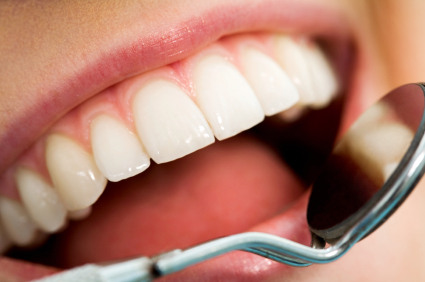 Such problems can result in the loss of teeth, limited ability to clean the teeth and the resulting tooth decay. 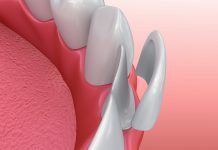 The extent of a patient’s dental malocclusion and missed bites determine the extent of braces treatment the patient should get, and hence the cost. A patient who only needs braces to align a few teeth will have that treatment cost less than a person who needs the braces for the whole mouth’s teeth. 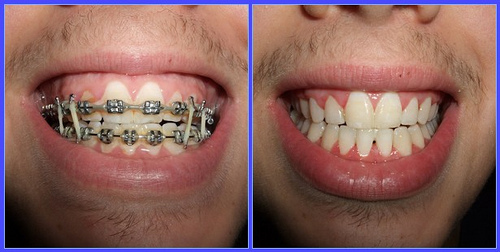 Braces are of various types. Some braces are fixed on the few teeth that need to be aligned while others are fixed/ cemented on all the teeth and, further, attached to the external of the mouth. The cost of the whole mouth’s teeth braces is higher than that of braces that are only fixed on a few teeth. Some braces can be removed during teeth cleaning, eating or sleeping, and then replaced during the treatment duration, whereas others are permanently fixed throughout the duration of treatment. The price of braces may also depend on the material the braces are made. Metallic braces usually cost less than braces of lingual, Invisalign and Ceramic. 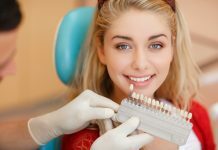 Depending on the extent of a patient’s teeth problem, follow-up treatment may or may not be recommended by a dentist, as well as the treating orthodontic. Some dental problems may require the orthodontic to place retainers on a patient’s teeth after the braces are removed. 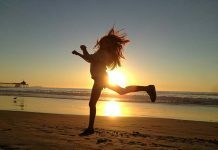 The cost of the retainers treatment may be added to the overall fee of the treatment. Some patients may require surgical procedures to shape their facial, and especially mouth and jaw, structure, and this adds to the cost. 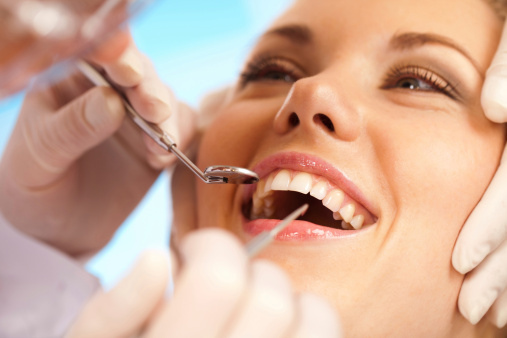 Patients who do not need follow-up treatment after the braces may not incur any other costs. The length of time treatment with braces take may determine the braces cost as it determines the braces to be used (permanent or removable). 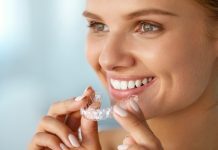 Complicated dental problems, such as mal-aligned teeth in the whole mouth or all-teeth missed bites, require prolonged braces treatment to realign all the teeth. 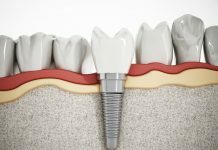 Some problems might require some teeth to be pulled out before braces can be placed, and this might prolong the treatment period as the newly-formed wounds must be allowed time to heal. On average, children take shorter treatment duration than adults because children’s bones are still developing. The longer the time the treatment takes, the higher the treatment cost due to the regular dental and orthodontic visits during the treatment. An orthodontic can determine the fee of braces treatment based on his nature of business and or other factors. Cheaper treatment can be availed to patients in public hospitals or volunteering hospitals/ dental schools. Private orthodontic practitioners may, however, charge relatively higher fees than the public hospitals or volunteer orthodontics. Public hospital and volunteer orthodontics may be able to afford cheaper treatment services to patients if their running costs have been subsidized by the government or other donations. Private practitioners, on the other hand, pass registration, facility rental, equipment and staff hire cost to their patients; increasing the cost of the treatment. 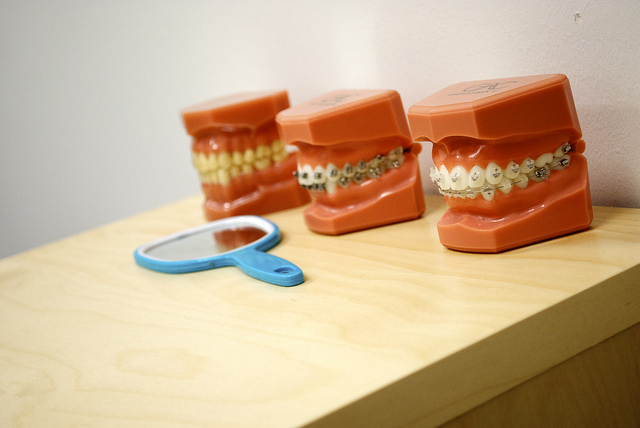 More often than not, the charges for braces treatment may be determined by the location of the orthodontic facility. 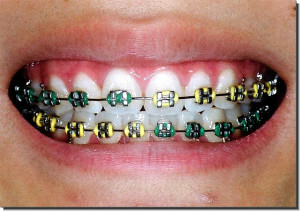 Some States have an average cost of braces that is higher or lower than those of other States. 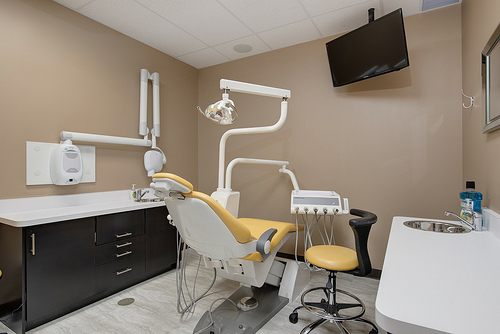 Orthodontic facilities in large cities are more likely to charge higher braces treatment fees than facilities located outside those cities. One of the reasons for higher treatment fees in big cities is the cost of living, which makes office rental, transportation, electricity and other needed equipment, services or facilities expensive. In the U.S, braces prices range from $3000-$10000 and £2,000 to £3000 in the U.K. 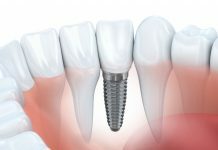 This cost depends on the duration of the treatment, the braces types used, follow-up treatment, orthodontic, orthodontic’s practice region and nature of a patient’s problem. Children braces treatment usually costs less than that of adults with a similar problem and the treatment does not last as long as that of adults. 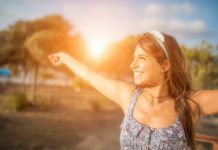 Some insurance and medical covers may pay some of the fees for braces, but it is important for patients to verify their coverage in order to calculate how much they might have to pay from their pockets. Find out what you can really expect when it comes to getting braces and how much they cost.